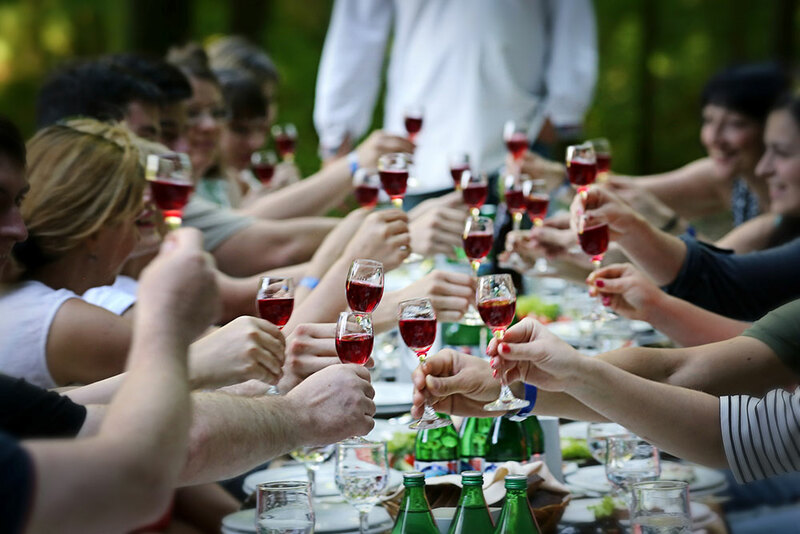 Delicious food of Zakarpattia is the best end of a work day. 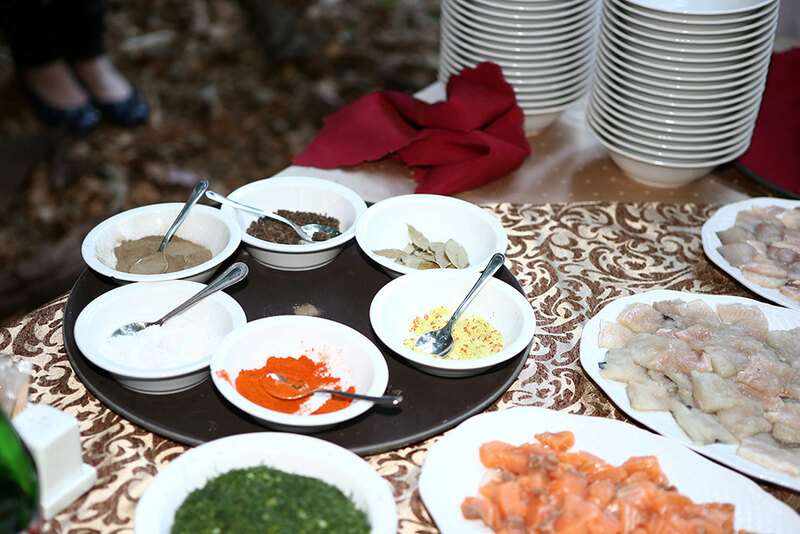 A cooking workshop is a great way to relax and consolidate the results of a productive business event. 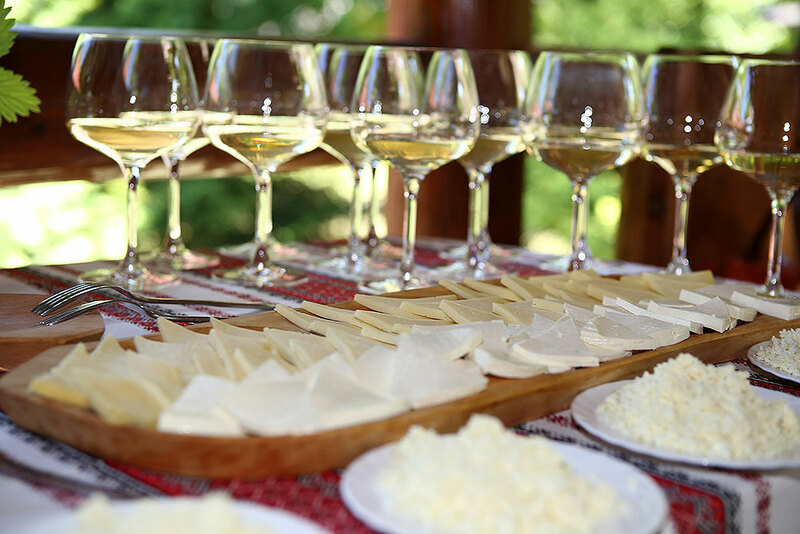 You will definitely make sure that rest in Zakarpattia is a lot of gastronomic impressions. Being able to spend time together productively is the prerogative of not only a family vacation. It is generally known that the important component of personnel management is the team’s unification. Joint training in new skills is one of the key elements of team building. What can unite your team better than the collective cooking of a Hungarian bograch or a pig on a spit? And if your employees find out all the secrets of our chefs about cooking on the grill, then on your next corporate parties there will be a delicious shish kebab! Want to diversify the festive banquet with unusual entertainment? Our bartenders will give you a master class on making cocktails. 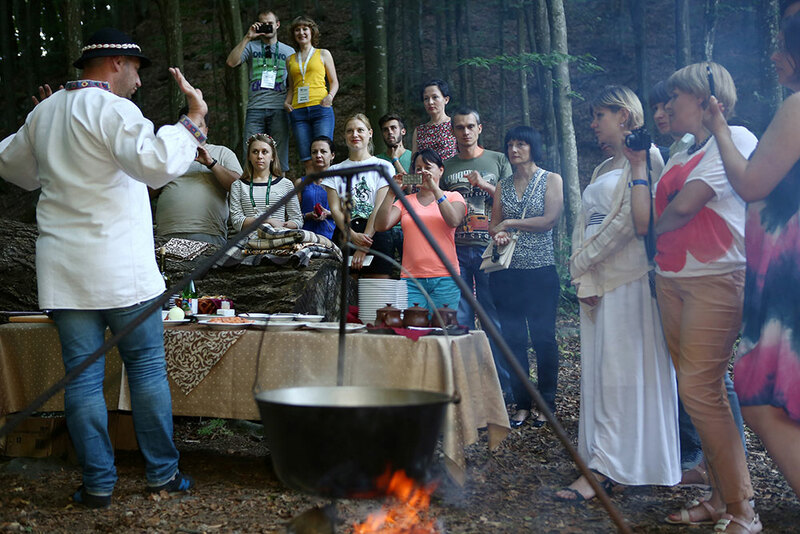 You will not only learn their composition and technology of cooking, but also learn a few spectacular tricks.